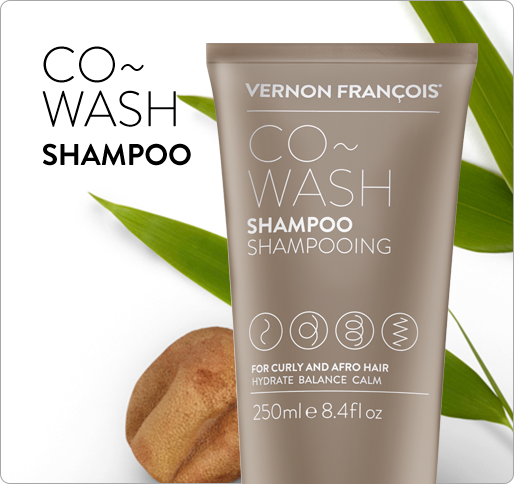 ULTRA-NOURISHING AND LIGHT WEIGHT CONDITIONER PERFECT FOR EVERYDAY USE. 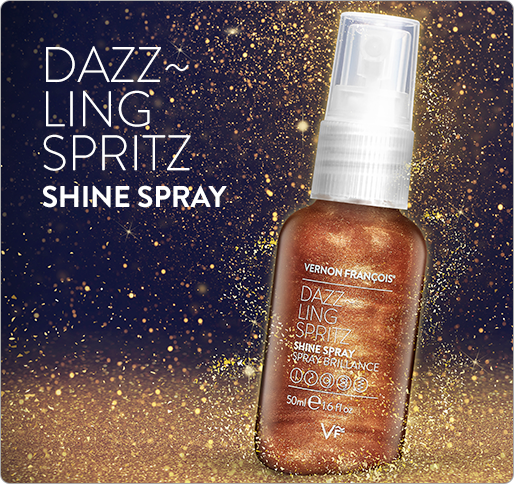 Styling, sun, pollution or just life – hair comes under stress every day. 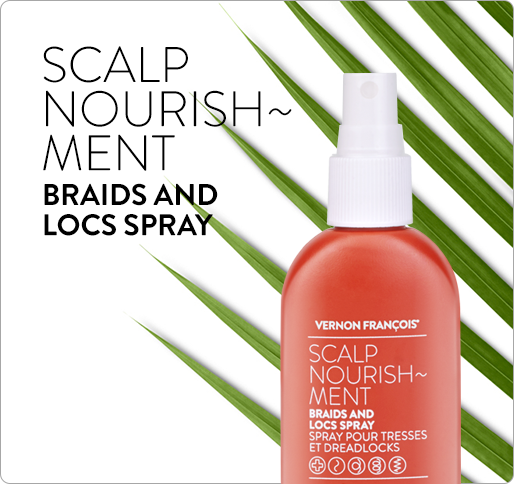 This no fuss formula powers way beyond traditional conditioners to fast track even the most fragile hair to healthy. An intensely nourishing product that feels light weight enough to apply every day. Tried and tested active ingredients and the highest grade plant oils give an intense dose of moisturisation but with no greasy after feel. Aquarich® and Panthenol act to repair and reverse the damage of chemical processes to leave hair bouncy, glossy and smooth.